TWO members of a gang who confronted a group of Asian men, racially abusing them, hurling sticks and shouting ‘EDL’ taunts, have been jailed. Burnley Crown Court heard how in the early hours clash on Church Street in the town, bricks were wielded, a restaurant boss was attacked and a terrified girl was hit in the face and knocked to the ground by a missile thrown by one of her own group. The violence, on September 15, was captured on CCTV. 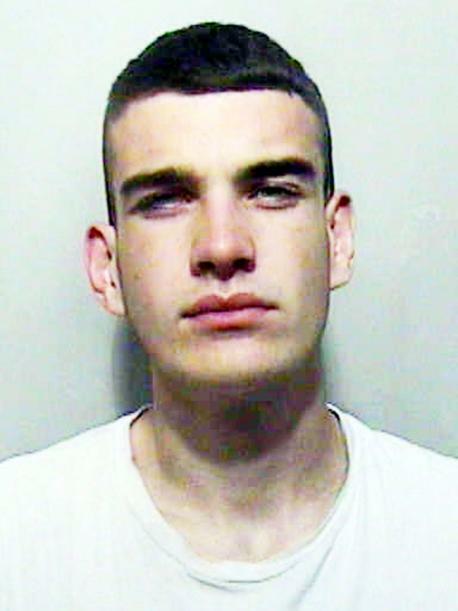 Two of those involved Wayne Lord, 20, and Declan Clayton,19, were both sent to detention. The trouble was said to have been led by a 16-year-old, who was earlier spared custody at the lower court. Clayton, of Chapelhouse Road, Nelson, was sent down for eight months. He had been at the forefront of the melee, had been brandishing a weapon and repeatedly surged forward. Lord, of Sedburgh Street, Burnley, who has in past been made the subject of and flouted an anti-social behaviour order, received six months. 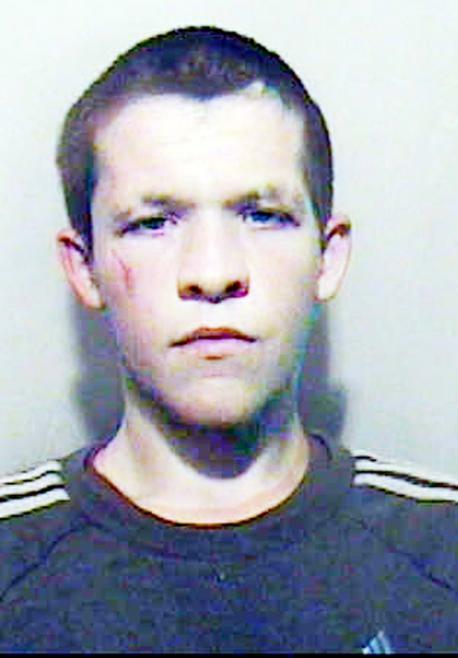 He has three racially aggravated offences to his name and had goaded the other group. The pair had admitted affray and had been sent for sentence by Pennine magistrates. Roger Baldwin, prosecuting, said a group of Asian males were walking home from a restaurant about 12.15am, when a gang of white youths, including three females, on the opposite side of the road, started shouting abuse. The group challenged the men to a fight, running towards them with sticks and bricks, shouting ‘EDL’ and racially abusing them. Mr Baldwin said Clayton and the 16-year-old were leading members, they seemed to be the main aggressors at that stage and the Asians were defending themselves. The 16-year-old had received a 12 month youth rehabilitation order. Sentencing, Recorder Stuart Driver, QC, said he had seen the CCTV footage and it was clear the actions of the defendants’ group were mainly aggressive and the other group was mainly defensive.